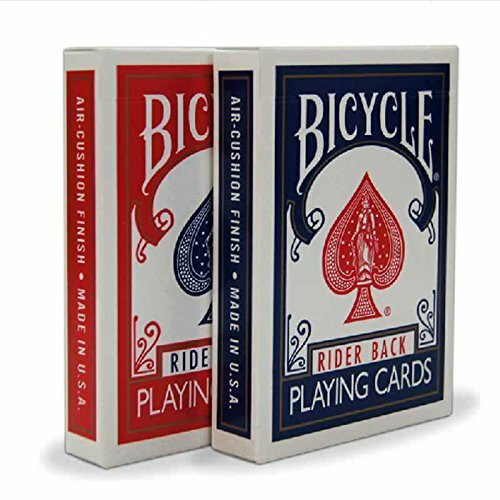 Bicycle Playing Cards are the worldwide standard for many. 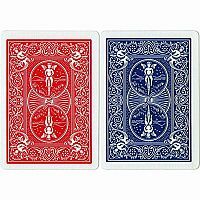 These poker size cards offer the best quality finish for durability and are available in red or blue. 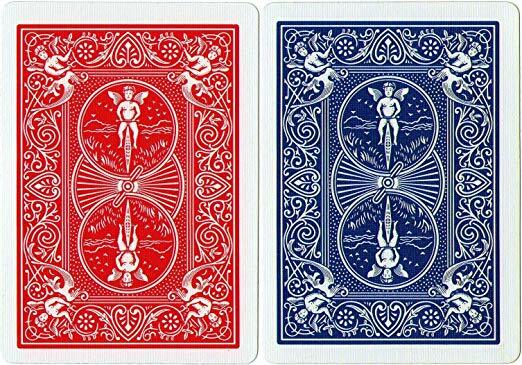 Playing Cards by US Playing Card Co.
You may receive either a Red or Blue pack, but you are only getting 1 pack. Please let us know if you have a preference in color.